The If-Then Adventure Stories unit allows my learners to develop interactive projects both independently and in teams. As learners collaborate in shared documents, they work together to solve problems and motivate each other to stay on track. At Belmar Elementary, we also use the Research and Develop a Topic unit to help learners conduct research more effectively. One seventh grade ELA teacher described how “learners have a hard time deciphering what is important and should be included, and what is not. 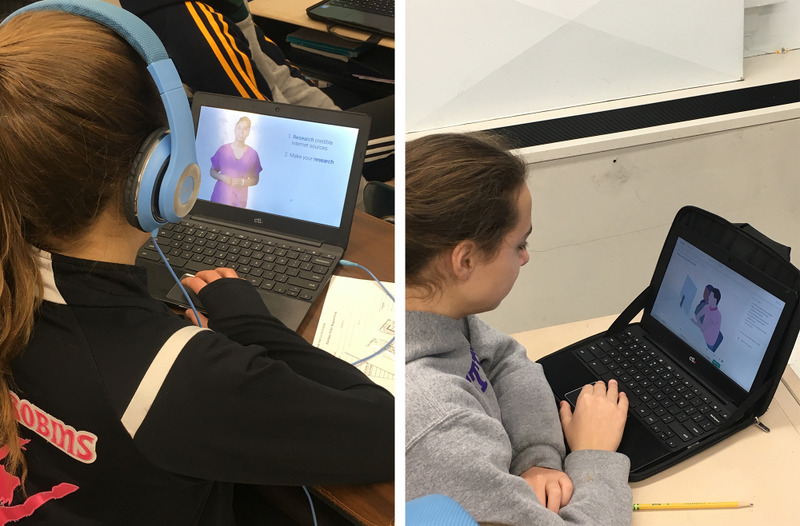 They have a tough time putting the research into their own words…” In the unit, my learners identify credible sources, evaluate the bias of digital information, write about their research, and get feedback.